This model 927 distinguishes itself by colourfast light, whereby no irritations can occur. 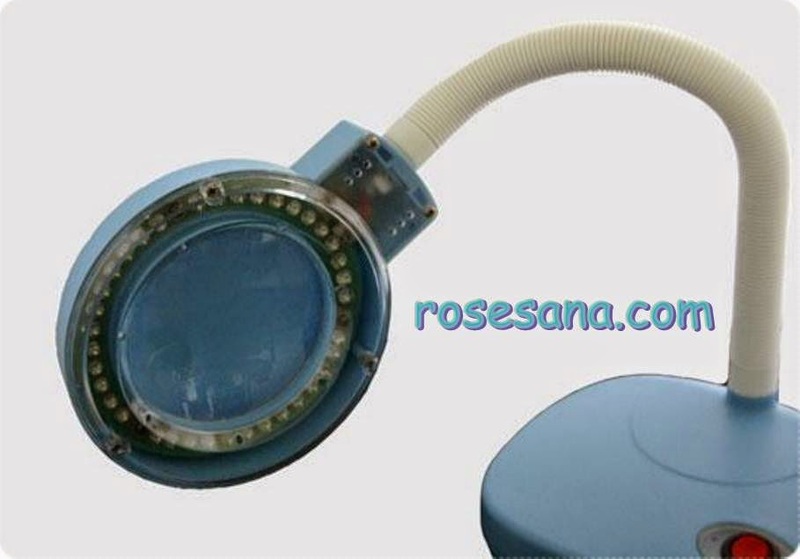 The lamp is best suitable for the deciphering of small components on the board or for soldering without additional aids.The LED lamp can be used for checking if the joints on the board have flaws, which is not possible with the normal eye. 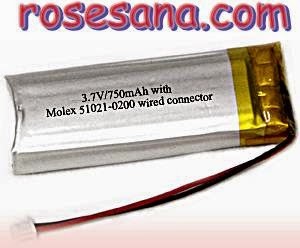 It has an incredibly low energy consumption of 2-3 Watt, through which a contribution to environmental protection and money saving is achieved. 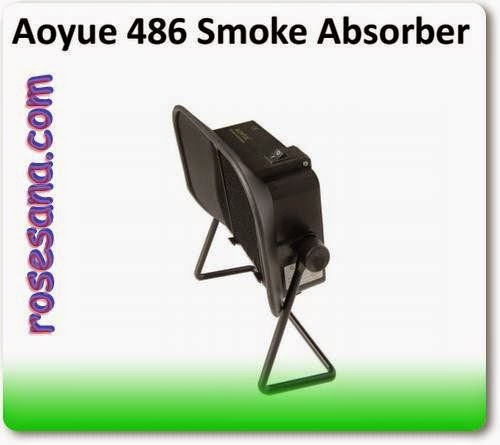 The Aoyue 929 is additionally equipped with a lamp cover, which protects the lamp against damage and dirt. • Up to 4 liters of cleaning capacity. 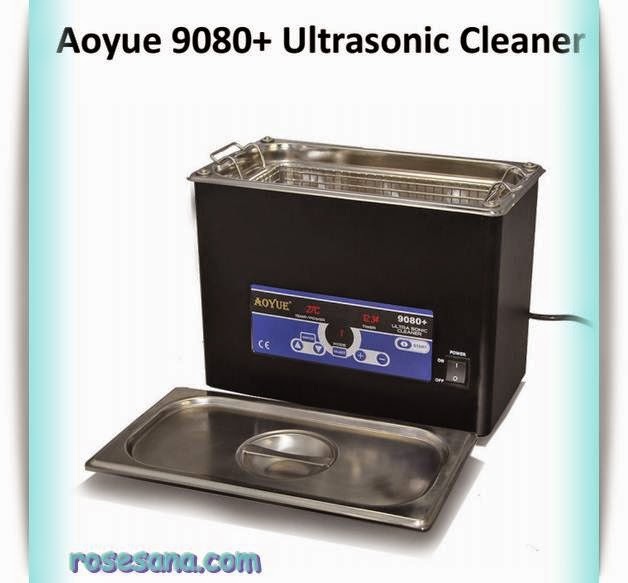 • Programmable cleaning time from 0 to 30 minutes. 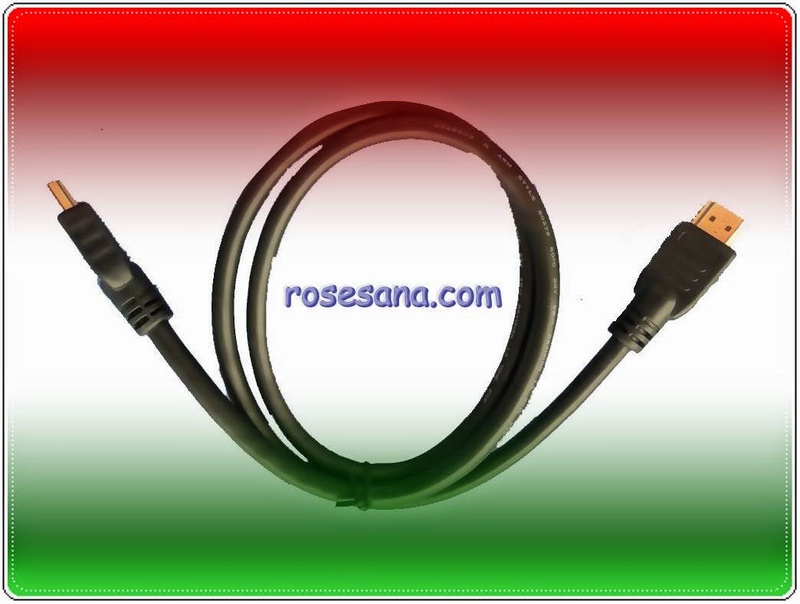 • Adjustable temperature power and time settings with digital display. 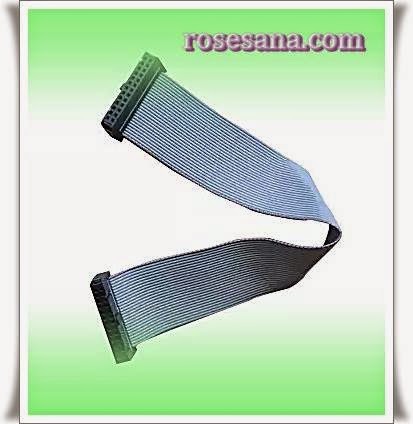 • Quickly absorbs and removes the toxic gases released during soldering. 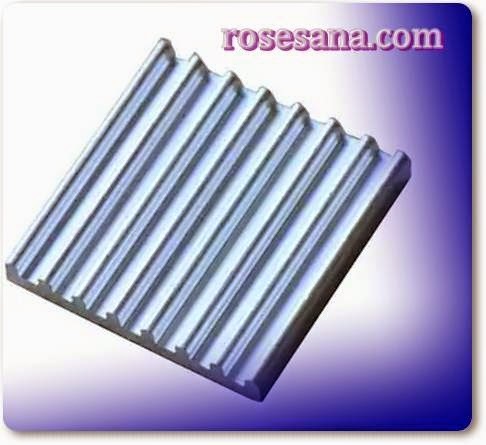 • Unique back laid air filter packs with minimum air resistance, higher suction power that ensures excellent working environment. Stepless screw clamp table fixing the circuit boards steadily. High position table design effectively protects the table top from being damaged by welding and hot air. 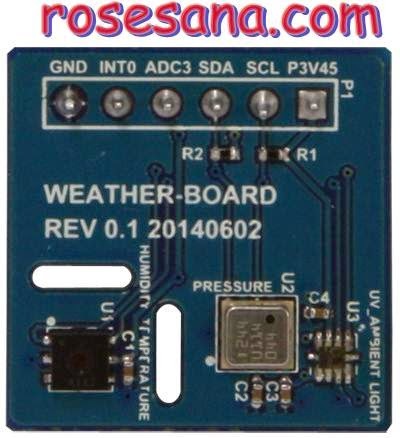 You can simply download the Kernel updates and configure your ODROID-C1 for this display shield. Please follow the step by step guide from the WiKi. If not, the display doesn't work. 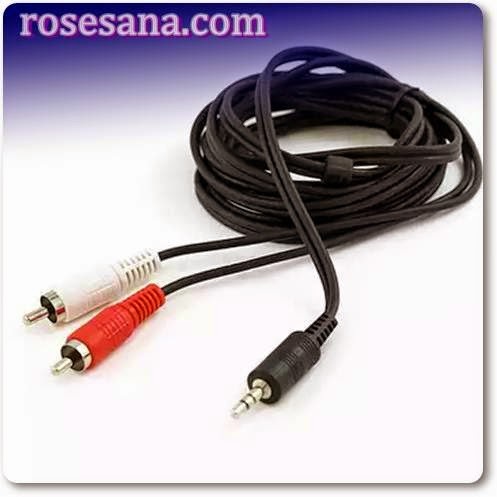 Note: this display is NOT compatible with Android platform. For those who appreciate the beauty of the naked PCB board – but still wants to protect the ODROID-C1 from dust and the elements. 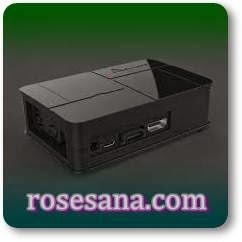 The semi-transparent case has openings for all outputs including the GPIO port making it a great fit projects that are connected to external hardware. 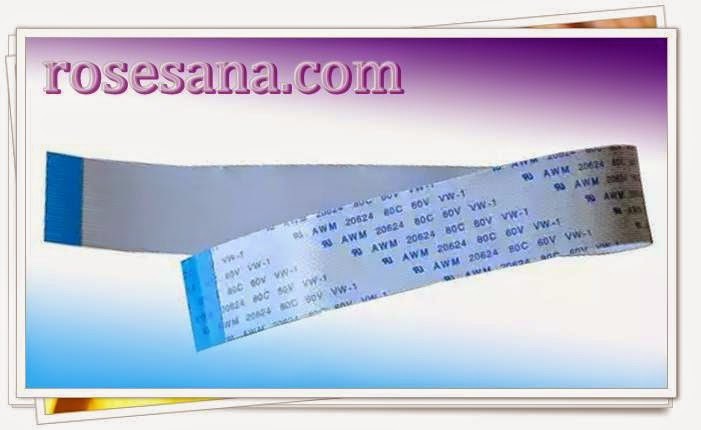 The cover of GPIO part can be easily removed by simple cutting of a few ribs. 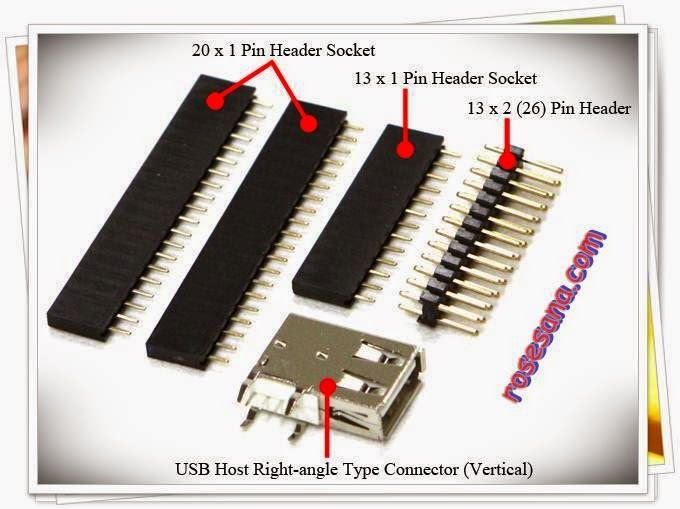 * You need a W Connector Pack to stack the ODROID-W on the Docking board. 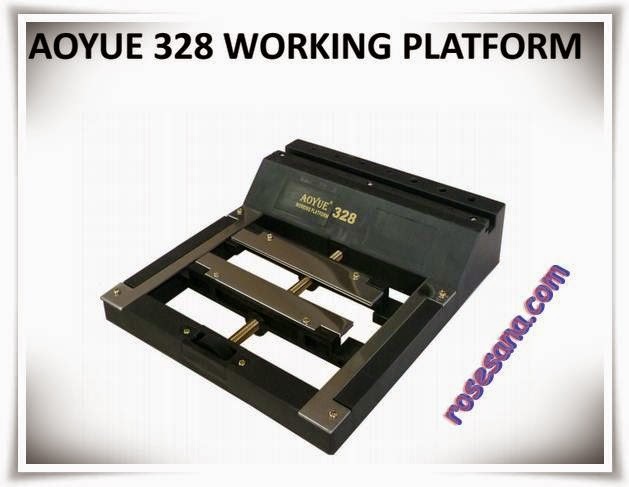 Place of AOYUE soldering is made of stainless steel. 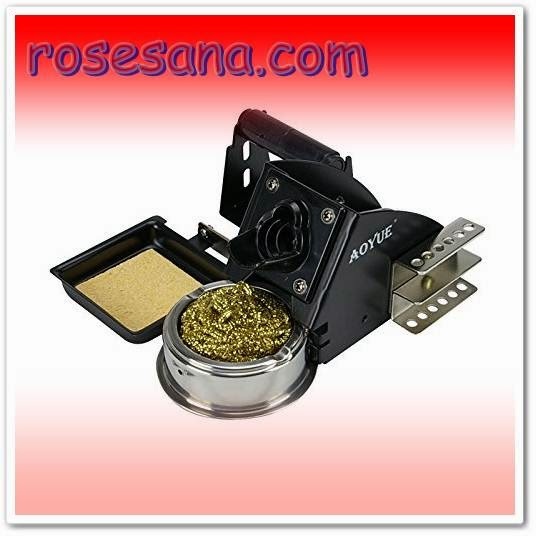 Equipped with dual tip cleaning sponge and a roll of solder is brass. There are places to put the roll tin. 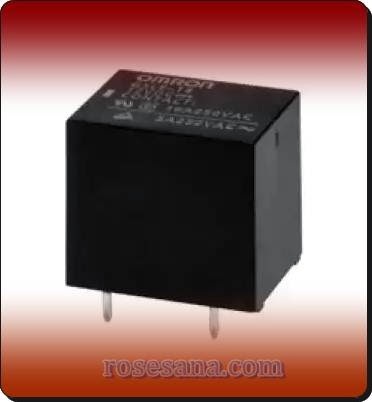 SHARP S202S01F solid state relays are designed with infrared emitting diode (IRED), phototriac detector and a triac output. 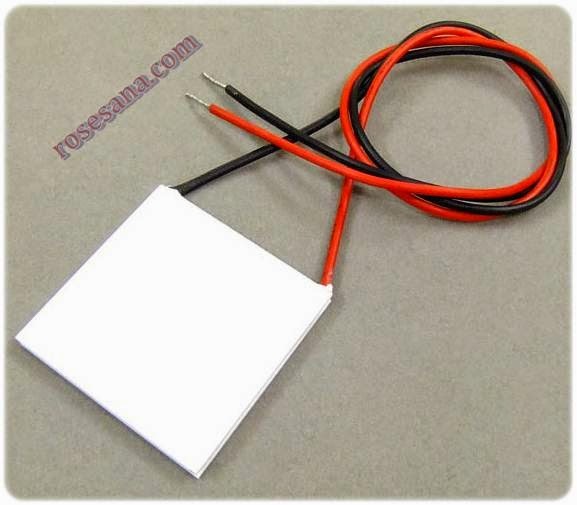 This diode is ideally used to adjust the load to the AC voltage. 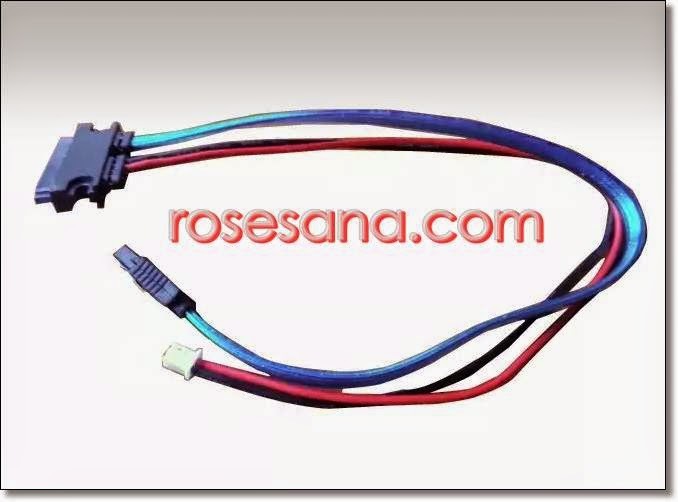 - Features: Output current, IT (rms) = 8.0A, non-zero crossing functionary, high isolation voltage between input and output, lead-free terminal components are available Also, a screw hole for heat sink. 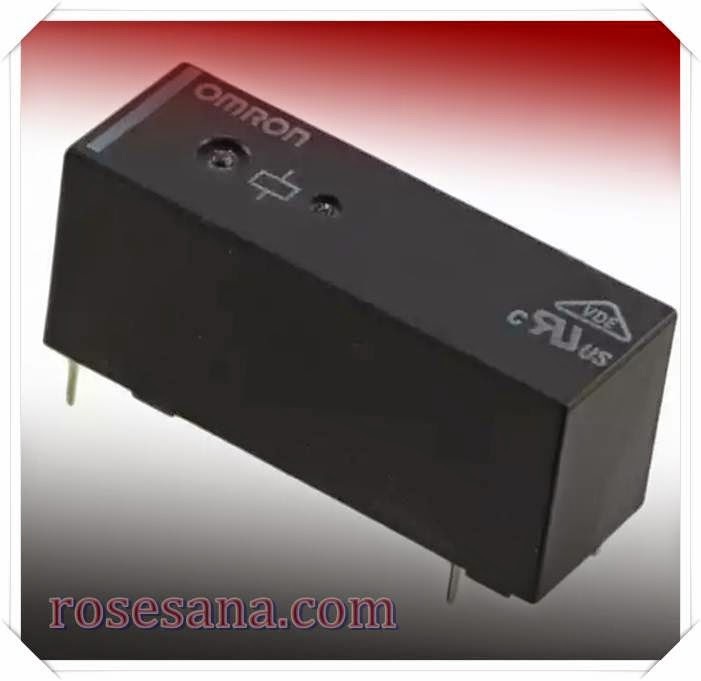 OMRON G3MC-202PL DC5 Solid state relay 5 VDC configuration with single-phase solid state relay (SPST). 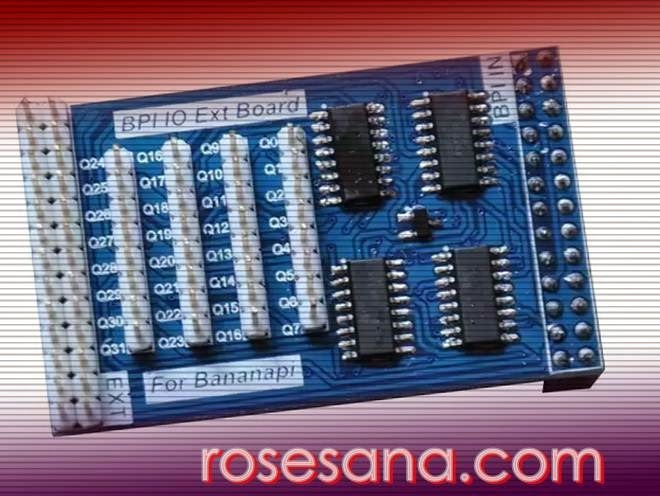 Extend IO Board for Banana Pi, can be used for the Raspberry Pi. 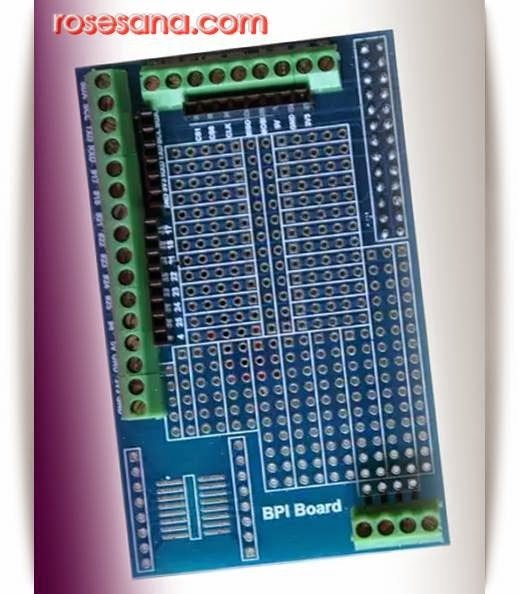 Module developers designed specifically for Banana Pi available pad arrays for application circuit, experiment or create a prototype product. 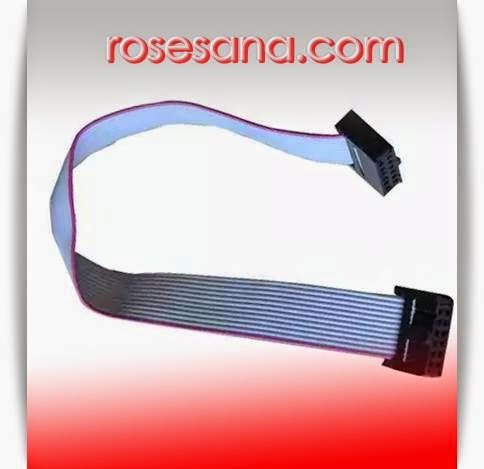 Sata cable is suitable for connecting Banana Pi with a 2.5-inch hard drive. 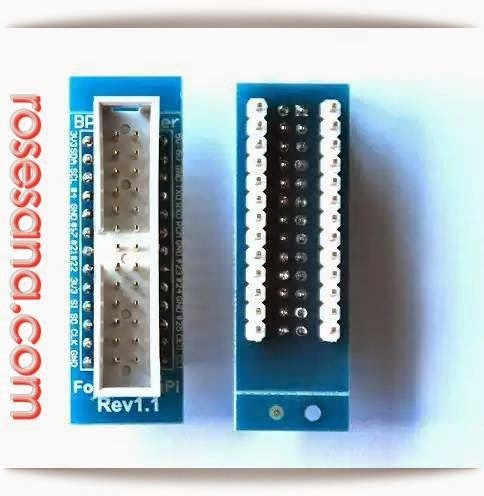 Banana GPIO expansion module Pi to Breadboard. 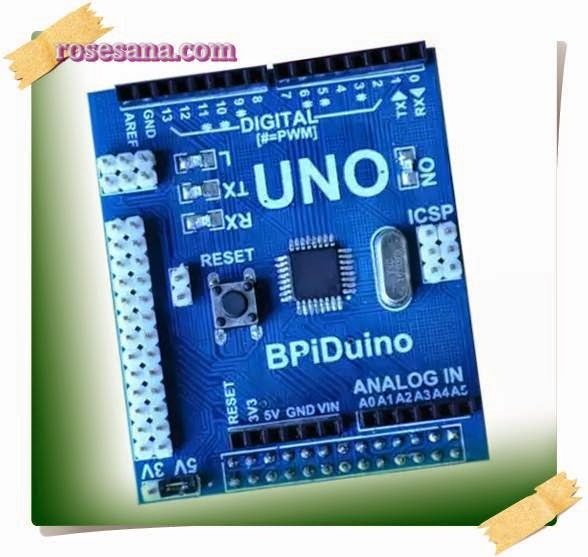 This module converts the voltage from 3.3V IO from becoming 5V. 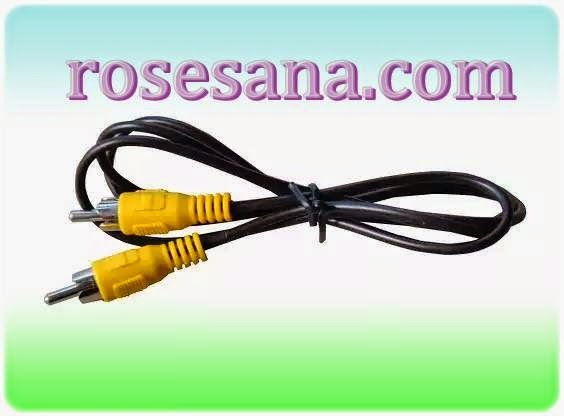 -- The product is used for Banana Pi only. 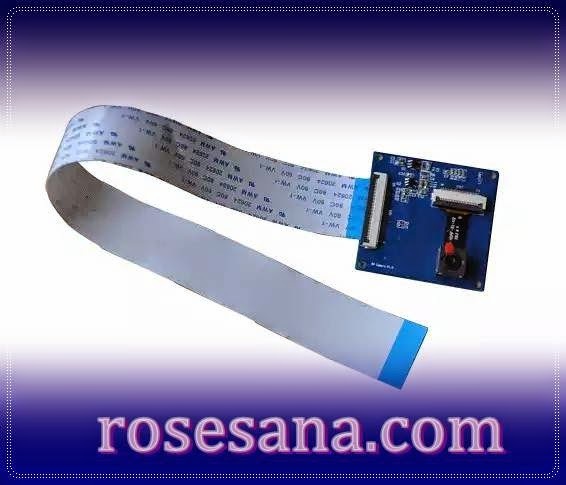 -- It dissipates heat off your Banana Pi in high efficiency. 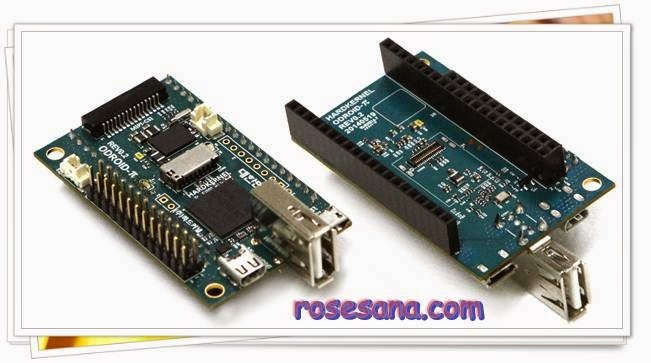 HD camera module for Banana Pi. 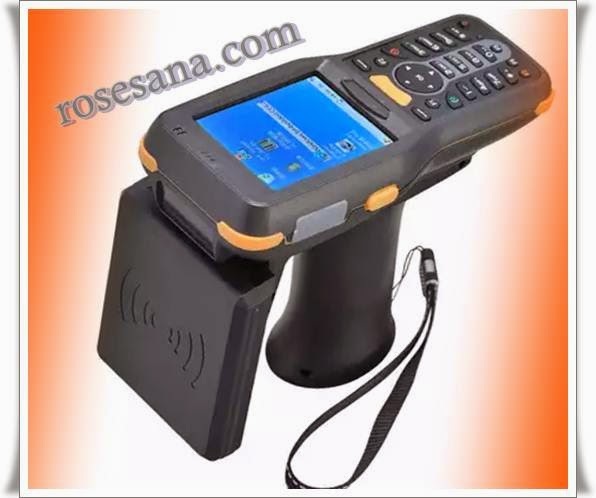 The camera uses an image sensor OV5640 CMOS technology. Connecting with Banana Pi through CSI. 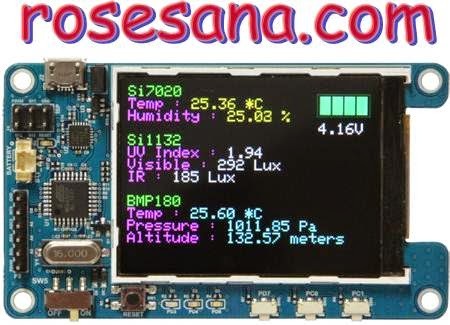 -- The product is used for Banana Pi OTG. 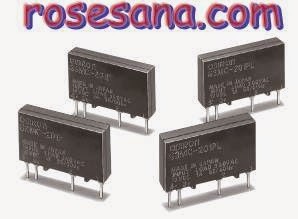 5 VDC relay configuration with single pole double throw (SPDT) OMRON production. 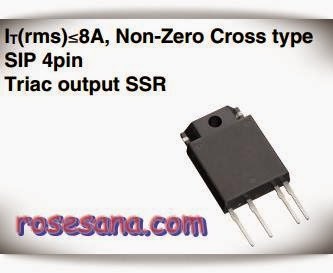 5 VDC Relay configuration with single pole double throw (SPDT). 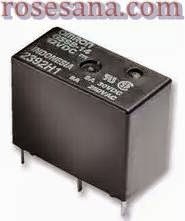 3 VDC Relay configuration with single pole double throw (SPDT) OMRON production. 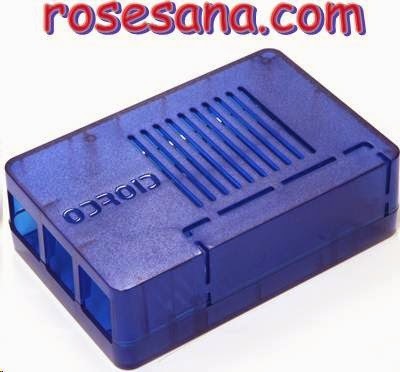 12 VDC Relay with a double pole double throw configuration (DPDT), OMRON production. 8. 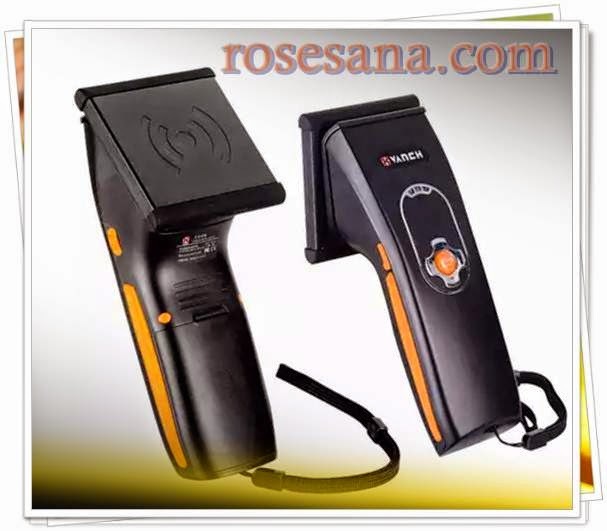 Industrial structure with high reliable design, meets harsh work environment requirement. 4G Micro SD（standard configuration），support 32G at max.